One of the most common questions for visitors coming to Australia is visa condition 8501 requiring health insurance. Below examines this via condition including the requirement to show proof of adequate health insurance and to maintain it during your stay in Australia. What is visa condition 8501? The exact wording of this condition is "the holder must maintain adequate arrangements for health insurance while the holder is in Australia". Specific health insurance policies have been designed by Australian health funds to meet the specific visa condition 8501 health cover requirements set by DIBP. If your applying for your visa from overseas and need to meet this condition you must have proof of one of the health insurance policies above. All the policies listed provide a certificate within 48 hours of joining that will be this proof which you should attach to your application. The start date should be when you expect to arrive in Australia. Most Australian health insurers won’t charge you until you arrive in Australia and start your policy or will charge you for your the first month when applying (which will be refunded in most cases if you don’t receive your visa). What does the visa condition 8501 not relate to? What happens if I choose not to have insurance during my stay or when applying? Any visa application that has visa condition 8501 will not be granted without evidence of suitable health insurance arrangements. This has been the case since September 2009. If the visa holder’s overseas visitor health insurance then lapses during their stay they will no longer meet their visa requirements and could have their visa cancelled. It’s important to note that insurance companies work closely with the Department of Immigration and Border Protection (the Australian government to monitor visa condition 8501 compliance. Can my employer pay for my overseas visitor health insurance policy? 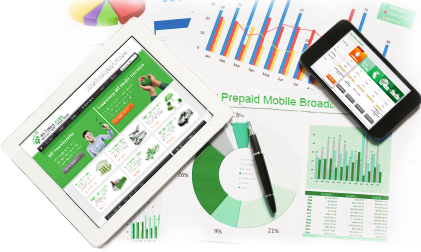 Yes, there is no requirement that you are the one that pays for condition 8501 health cover. This means your employer (as part of your contract) can pay for your 457 visa health insurance or 485 visa health insurance policy. Please note there could be Fringe Benefit Tax (FBT) issues if this is the case. 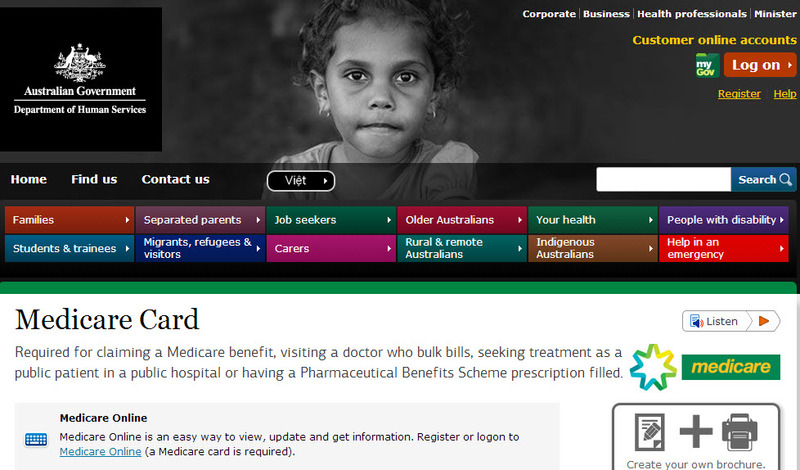 Without Medicare you don’t meet visa condition 8501. To apply for this you must be within Australia and applications can take time. Therefore, if your applying from overseas you will need to still purchase overseas visitor health insurance (such as 457 visa health insurance or 485 visa health insurance). Once you arrive in Australia and have received Medicare you have complied with condition 8501 even without your health insurance policy. Before cancelling your health insurance policy you should understand how this impacts your health care options (such as the option of getting treated in a private hospital) and tax implications such as the medicare levy surcharge which can be up to 1.5% of your salary. You can learn more about the medicare levy surcharge here. For more details on reciprocal health care agreements visit the medicare website. Many of the budget health insurance for 457 visa holders and health insurance for 485 visa holder policies won’t pay for all your costs when you either see a doctor or get treated in a hospital. The remaining amount is called in Australia ‘the gap’ and will be paid by yourself (this is also the case for additional family members). This is especially true if you only have Medicare with many scenarios leading to thousands of dollars in ‘out of pocket’ expenses which is why the majority of Australians have private health insurance. It’s worth comparing policies and the difference coverage options to ensure your comfortable with the different gap levels for different areas of health care.